2. 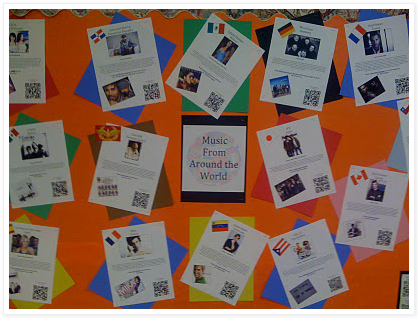 Use QR Codes to visit websites and view videos. 3. 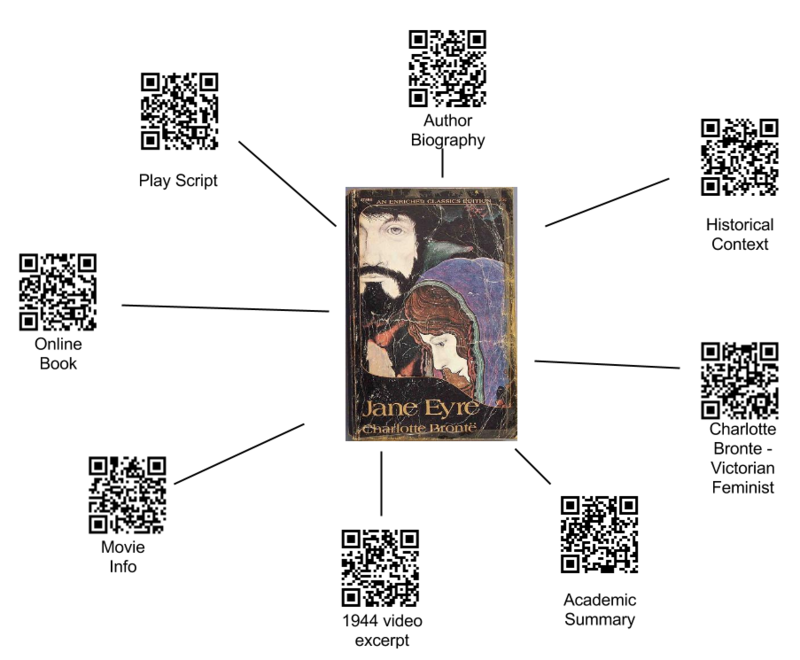 Describe how QR codes can be used in education. As mobile learning becomes more and more prevalent, we must find effective ways to leverage mobile tools in the classroom. As always, the tool must fit the need. Mobile learning can create both the tool and the need. Mobile learning tools can harness the excitement of technology with the purpose of effective instruction. 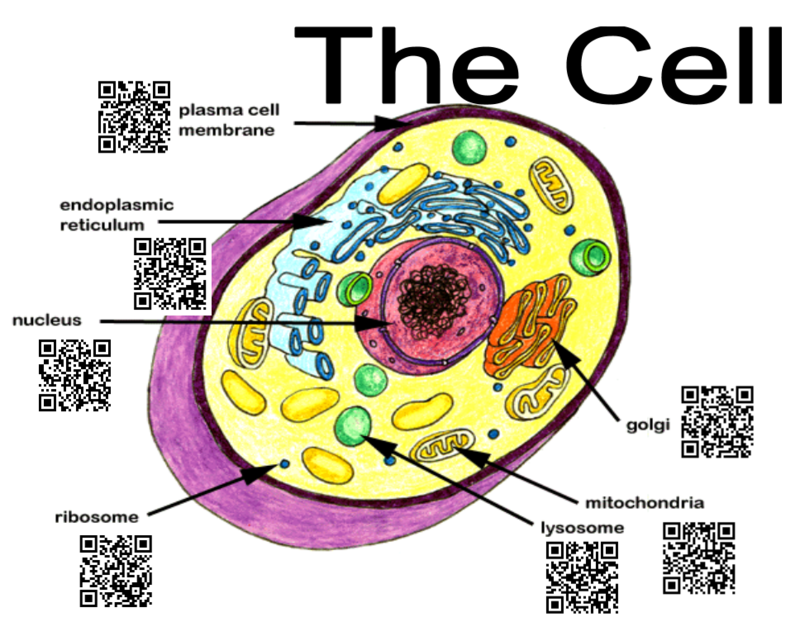 Using QR codes for instruction is one example of this. This is a QR or Quick Response Code. Simply put, it is a 3D barcode. 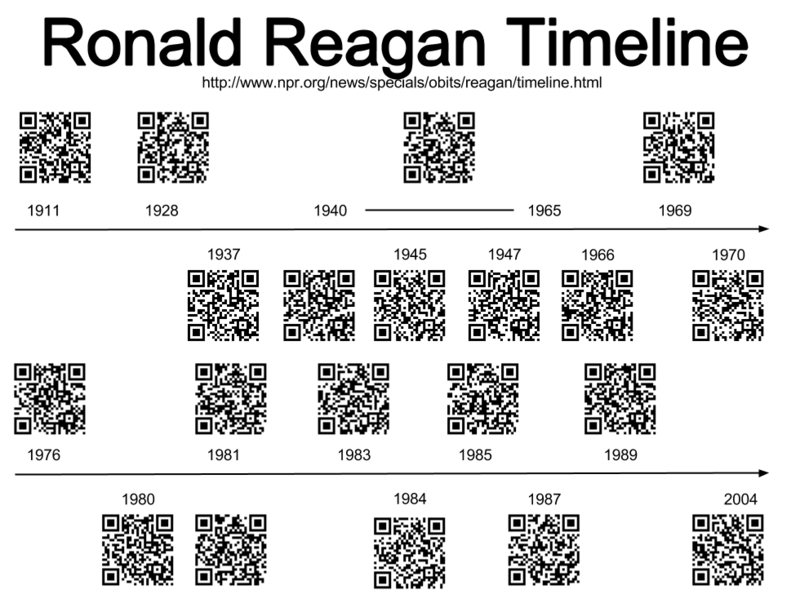 It's a much more sophisticated version of the barcode you find on products purchased in a grocery store, Walmart, etc. QR Codes are popping up everywhere and are gaining in popularity in education. Ensure at least one person in your group has a mobile device that can read the QR codes on the worksheet. With your group, answer at least two questions in the provided worksheet. QR codes are easy to create, easy to use and require technology most users already have. Create Your Own QR Stuff! It's incredibly simple -- just select the type of data for which you want to create a code (website, video, phone number, etc. ), go to one of several free QR code generator website. 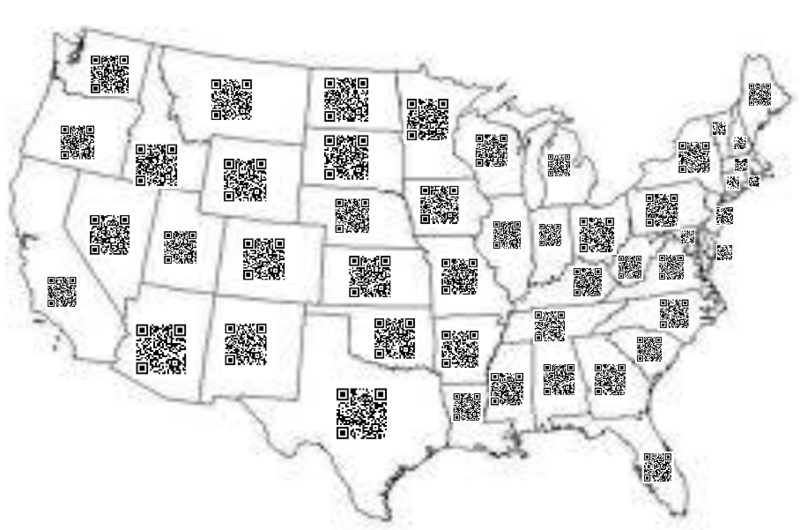 You'll be prompted for specifics, and presto, your QR code is created! Smaller codes are better, especially for low end phones. The smaller the address, the smaller the QR code. Avoid too much text in the code. Use a URL shortener like goo.gl, and add ".qr" to the end of the shortened address and it will create a QR code. 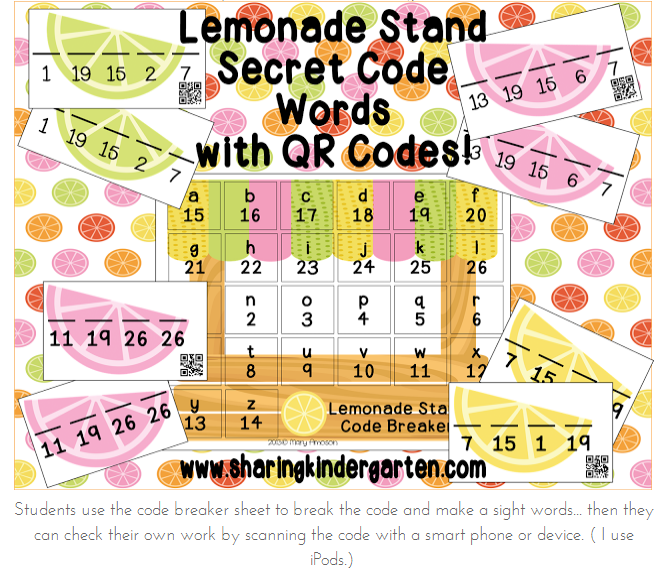 *QRStuff - How to create a QR Code using QR Stuff handout. *Delivr - Delivr will remember all the QR codes ever created. Users can edit and change associated urls. Click here to participate in the workshop Evaluation. 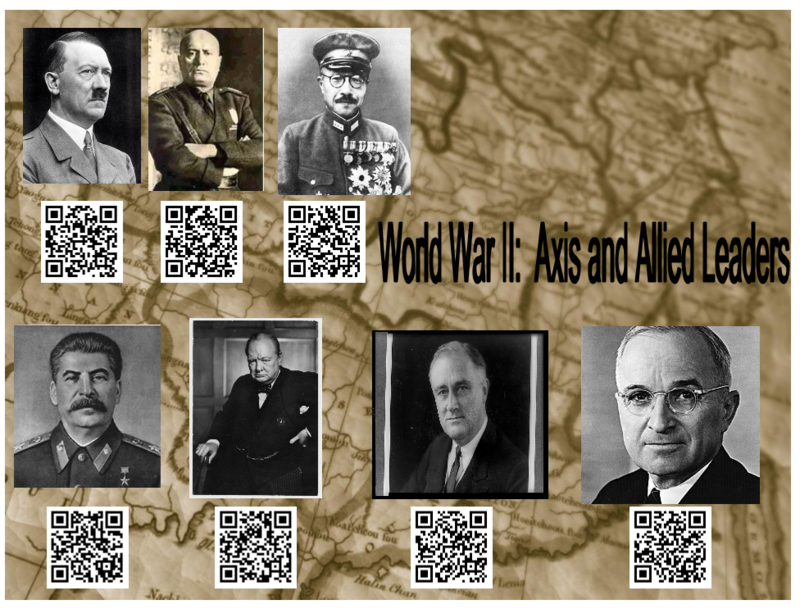 Click here to share your ideas for using QR codes in Business Education.